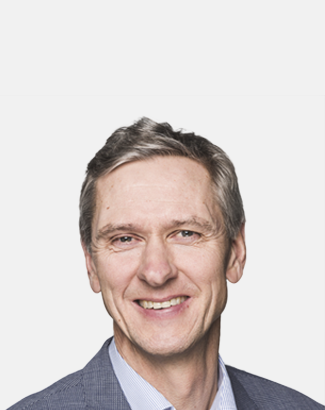 Olav Steinnes is CFO at Inven2 AS, the TTO of the University of Oslo and Oslo University Hospital. Steinnes holds a M.Sc. in Economics and Business Administration and has 25 years of industrial experience from Nycomed Pharma and Axis-Shield. He has board experience within a wide range of start-up companies.